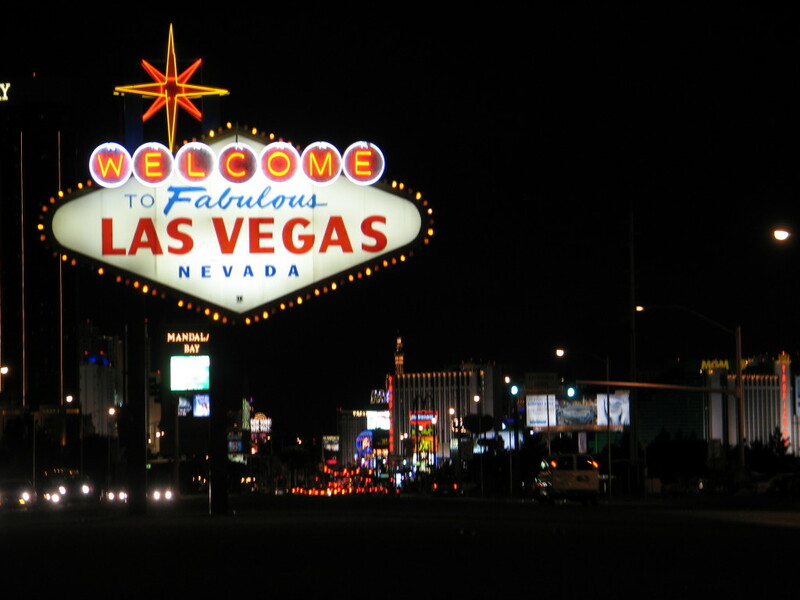 Everyone knows that Las Vegas is the ultimate place to go for casino betting, but what many don’t realize is that there is also another side to Sin City, which is much more appropriate for those taking a holiday with their children. You can find a host of fun family activities there, but if you have young children the Exploration Park may be the best of the many parks there. It features a great playground area with wood jungle gyms for them and the picnic spot at the top of the hill, where you can get a great view of the strip. It certainly isn’t the only choice for outdoos entertainment though, get away from the city and you can explore the likes of the Grand Canyon and the National Park at Lake Mead. A helicopter trip over the Grand Canyon or a boating expedition on Lake Mead are both thoroughly recommended. Following it up with some shopping, eating and live music at the Fremont Street Experience – a kind of mix entertainment venue and shopping mall – should go down well. Later in the evening, a visit to the Bellagio Casino and Hotel will let your family enjoy some homemade gelato and the majestic Fountains of Bellagio display. Steering clear of the actual casino games themselves will obviously be sensible when you have the kids in tow. Although, if you get a little time to yourself during your Vegas trip, there is nothing to stop you hitting the range of games available, similar to those at www.gamingclub.co.uk. After all, a trip to Vegas is never going to be entirely complete unless you squeeze in a little gambling – it is what has made the city world famous. Coming from Sheffield, Tom’s hobbies include writing and recording music, and creating video games. He also runs events to do with video games where people come to watch tournaments. Tom is currently studying in his final year at university.